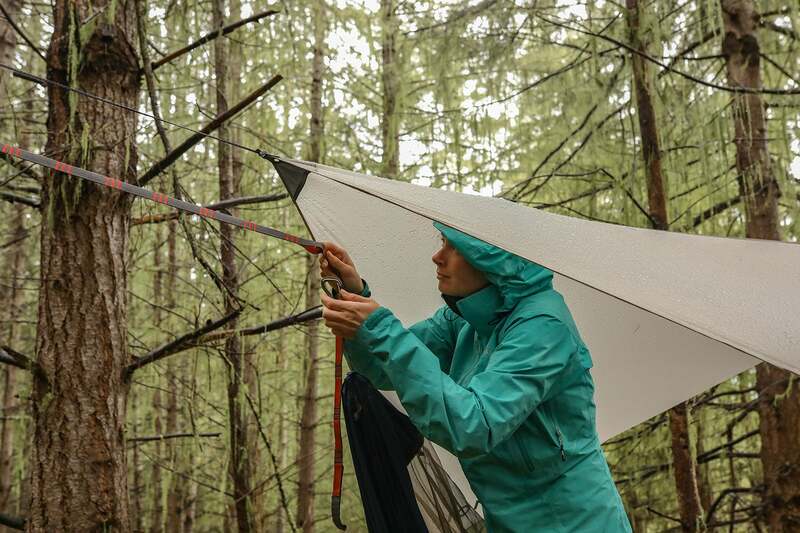 If you’re trying to reduce your pack weight for the backcountry but aren’t quite ready to sacrifice the protection and comfort of a tent, you’re going to want to check out the new hammock tent from Kammok. 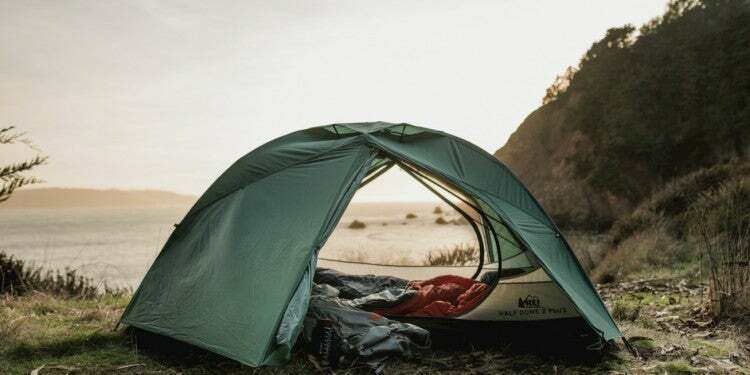 The Mantis from Kammok is an all-in-one hammock tent system with a breathable hammock body, insect net, rainfly, and a stuff sack, combining the lightweight simplicity of a hammock with the cozy enclosure of a tent. It weighs less than three pounds and can be set up in about a minute. It also features a structural ridgeline to keep your sleeping surface flat. 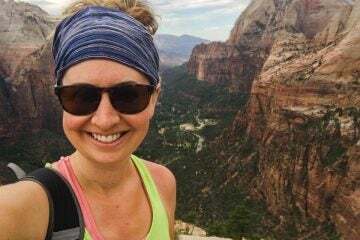 Available add-ons include an “Organizer” to store those overnight necessities, like your latest camping book and a headlamp, and a “Gear Loft” for even more storage for your hammock tent. 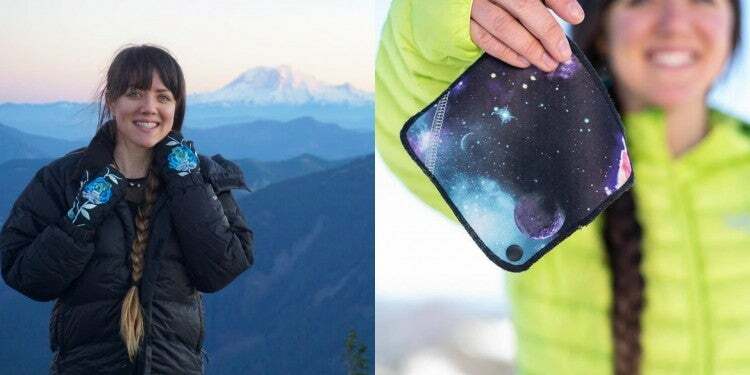 Both currently cost $19 through Kammok’s IndieGoGo campaign. 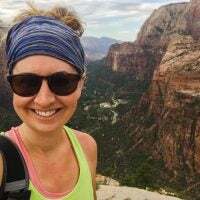 We sacrifice lots of comforts to efficiently venture into the outdoors, switching from coolers of camp food and beer to freeze-dried meals and filtered water. 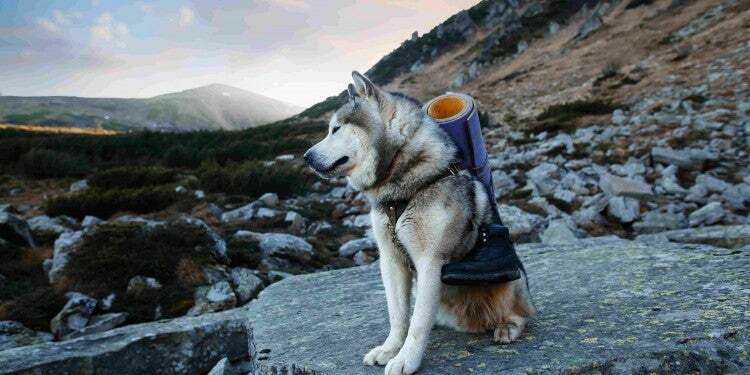 But once you’re out there, away from the crowds and armed with the satisfaction of self-reliance, those sacrifices are worth it. So we love to see new products that make it more comfortable and easier to get out there. 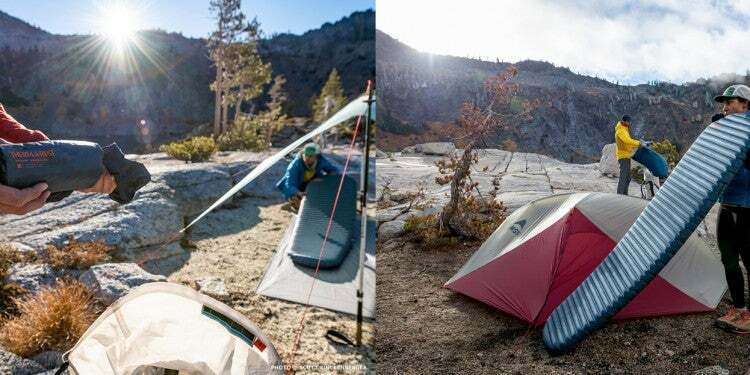 If you’re looking to go even lighter, Kammok also just released an ultralight version: the Mantis UL, with a trail weight of just one pound, fifteen ounces. 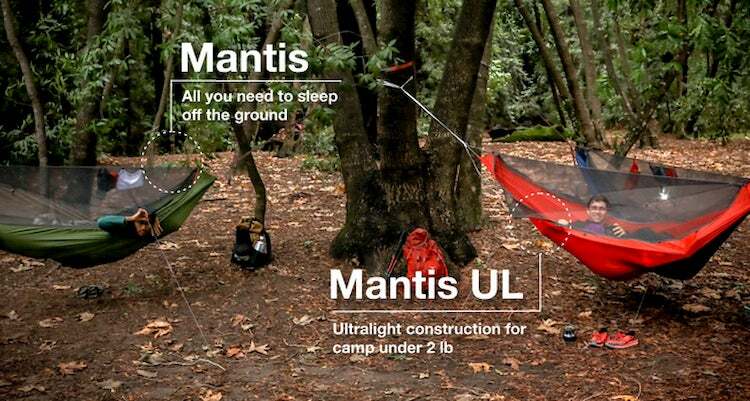 The Mantis hammock tent is currently being sold through IndieGoGo for $205, with an estimated delivery date of June—just in time for camping season.